Lan is the founding partner of Basis Set Ventures, a ~$140M early stage venture firm focused on the Future of Work through artificial intelligence. Her investments include AI companies like Clara Labs, Falkonry, Farmwise, Rasa, and Sourceress. Lan built the Corporate Development Strategy team at Dropbox, which was one of the most acquisitive private tech companies during her tenure with 30+ acquisitions. 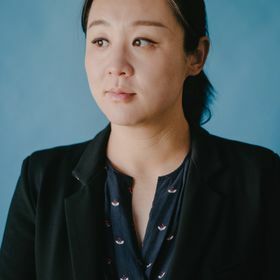 Prior to Dropbox, she worked with McKinsey in New York and Shanghai, advising Fortune 500 companies on issues including big data, AI, and growth strategy. Earlier in her career, Lan was an entrepreneur who built brain training games. She studied human brain functions for her Ph.D. and received her MA in Statistics, both from the University of Michigan.